The Roustabouts Theatre Company presents a play about what happens when Shakespeare’s iconic, star-crossed lovers get a third wheel: a tangled triangle of unrequited love. In this fun and fizzy romantic comedy, a rehearsal room becomes a hilarious hothouse for palpable passion, witty repartee, and comedic conflict as the Bard’s glorious language inspires the hopeless romantic in us all. Shows on June 22, 23, 24, 28, 29, 30, and July 5, 6 and 7 all start at 8 p.m. at The Moxie Theatre, 6663 El Cajon Blvd. Tickets are $38; available at bit.ly/2LbryPB. 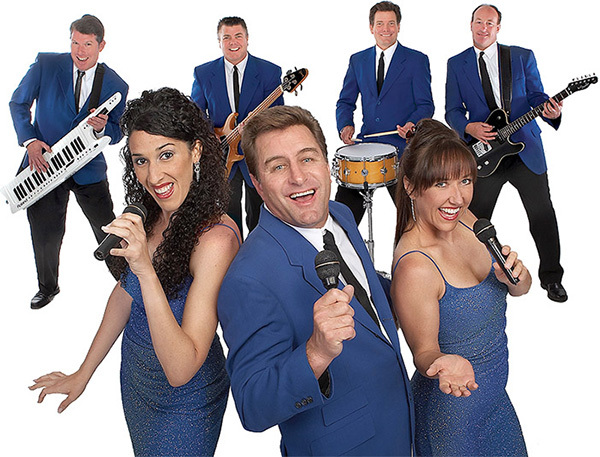 The Mar Dels are a seven-piece band that perform music form the 1950s through the 1970s. 5–7 p.m. at Grossmont Center, 5500 Grossmont Center Drive. Visit grossmontcenter.com for more information. 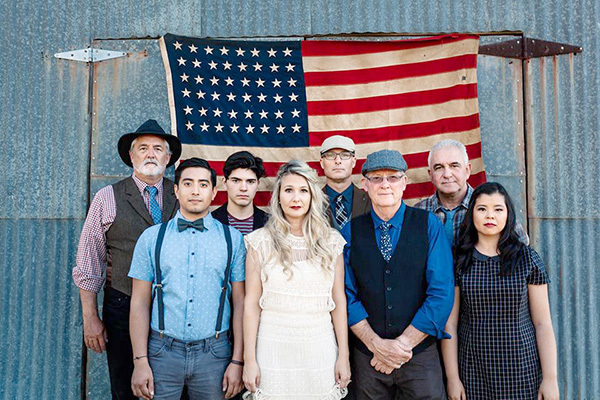 Singer/songwriter Rachel Aldous and her band The Road Home play a unique blend of swing, bluegrass and jazz music. 6 p.m. at Harry Griffen Park Amphitheater, 9550 Milden St. Free. Call 619-667-1300 for more information. 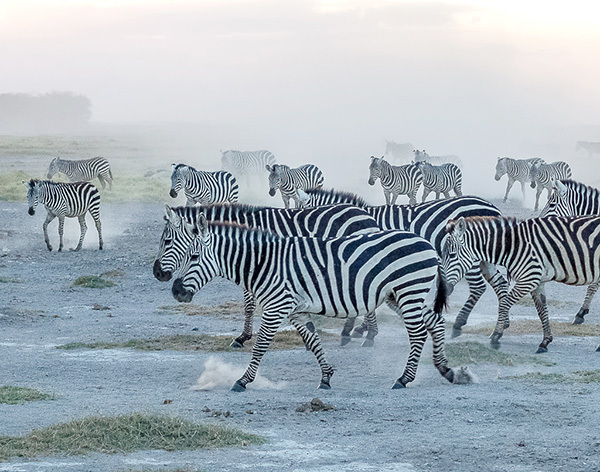 For their exhibit, “Vanishing Images,” photographers Mary and Michael Peddecord have selected favorites from trips to Kenya, Antarctica, Yellowstone, Alaska and Arctic Svalbard. Many of the of the animals featured in their photos are threatened or in danger of extinction due to human actions. “Vanishing Images” is on display at the Mission Trails Regional Park Visitor Center Art Gallery June 23–July 20. An artist reception will be held June 24, 2–4 p.m. in the MTRP Visitor and Interpretive Center, 1 Father Junipero Serra Trail. Admission is free. Visit mtrp.org. 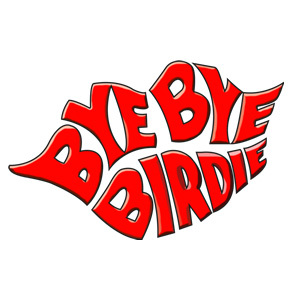 “Bye Bye Birdie” is a stage musical based on a book by Michael Stewart. The story was inspired by the phenomenon of popular singer Elvis Presley and his draft notice into the Army in 1957. Starring Brady Beach as Albert Peterson, Kylie Greaves as Rose Alvarez, Elizjah Jack as Conrad Birdie and many others. $5-$15 at The Salvation Army Ray & Joan Kroc Corps Community Center located at 6845 University Ave. To learn more, visit bit.ly/2sEWJL5. “Stroke Prevention and Recognition,” a program about steps to prevent a stroke and recognize the signs of a stroke, will be presented by Sheila Erickson, director, Acute Care Stroke Department, Sharp Grossmont Hospital. The program is part of the library’s “Wellness Wednesday” series, normally held on the fourth Wednesday of the month. 10 to 11 a.m. in the Grossmont Healthcare District’s Dr. William C. Herrick Community Health Care Library, 9001 Wakarusa St. in La Mesa. Admission is free. Light refreshments will be served. Advance RSVP is not necessary. 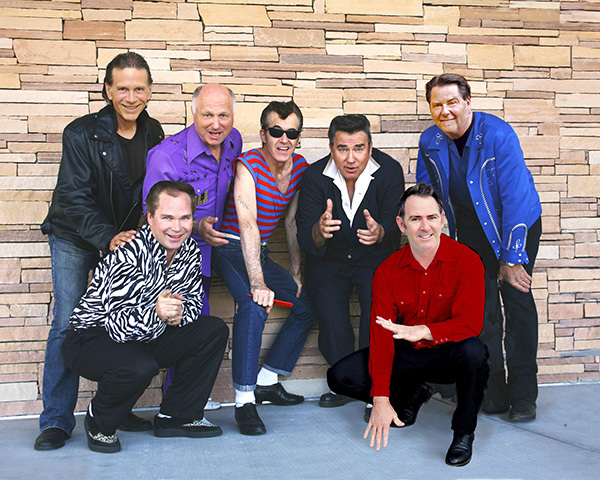 Doo-wop rockers Sha Na Na play Sycuan Casino, 5469 Casino Way, El Cajon. 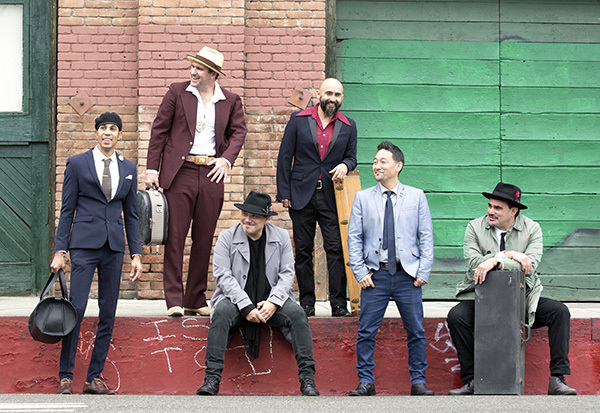 8 p.m. Tickets cost $29–$39; available at sycuan.com. 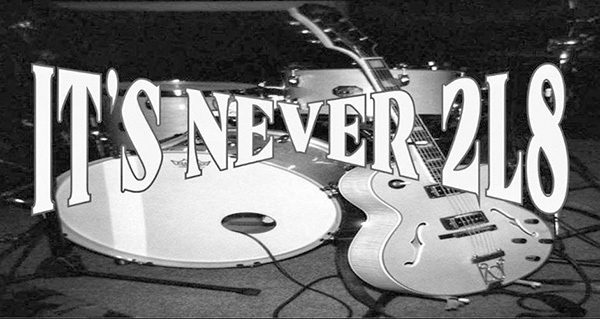 The Wild Nights Band play a mix of classic rock spanning several decades. 6 p.m. at Harry Griffen Park Amphitheater, 9550 Milden St. Free. Call 619-667-1300 for more information. 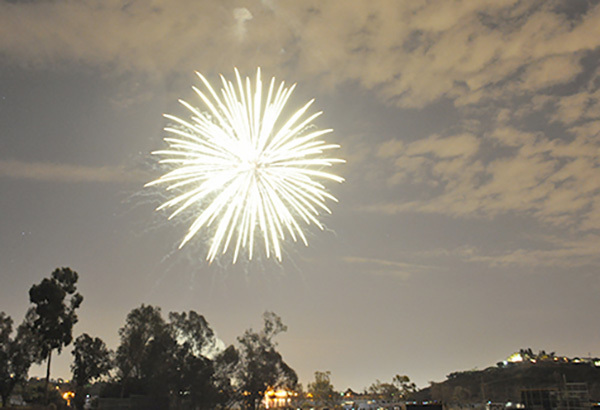 Celebrate the Fourth of July at Lake Murray with a full day of live music, food vendors and an evening fireworks show. Performances by The Bayou Brothers, The Revival Band, Freeze Frame and Sensation Showband. 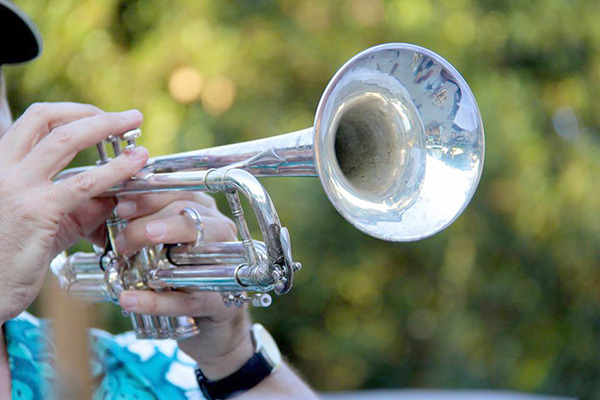 11 a.m.–9 p.m. at Lake Murray Playground, 7001 Lake Murray Drive, San Diego. Free. Visit lakemurrayfireworks.org. 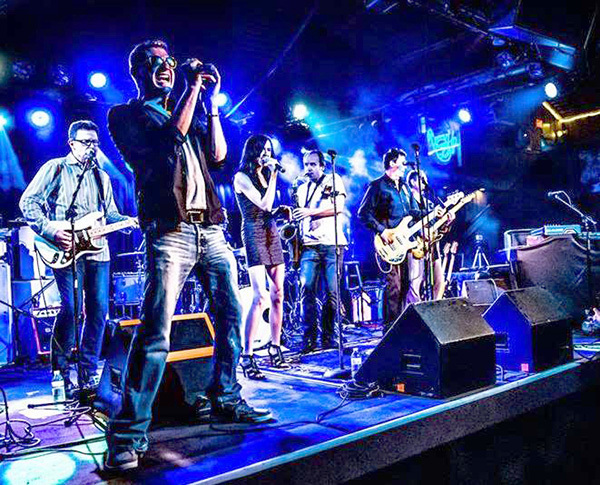 Sonic Epidemic is a nine-piece band that plays all the great horn tunes from the 1970s. 6 p.m. at Harry Griffen Park Amphitheater, 9550 Milden St. Free. Call 619-667-1300 for more information. 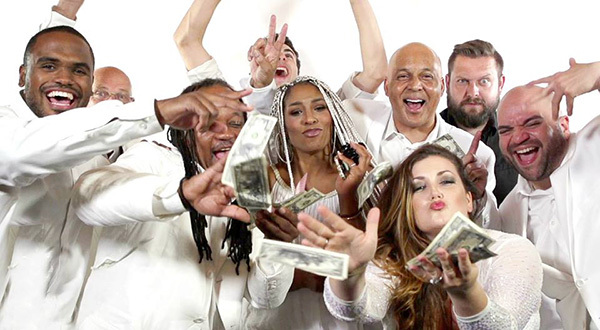 Republic of Music play a mix of Top 40, R&B, funk, Motown, rock, classic rock, disco, country, Latin, jazz, beach, blues and more. 5–7 p.m. at Grossmont Center, 5500 Grossmont Center Drive. Visit grossmontcenter.com for more information. “Once upon a time, there was a little ogre named Shrek….” And thus begins the tale of an unlikely hero who finds himself on a life-changing journey alongside a wisecracking donkey and a feisty princess who resists her rescue. $25-$32. July 12, 13, 14, 20 & 21 at 7 p.m. at July 14, 15, 21 & 22 at 2 p.m. and at July 19 at 10 a.m. the play will take place at Joan B Kroc Theatre 6611 University Ave.
It’s Never 2L8 play Top 40 hits. 6 p.m. at Harry Griffen Park Amphitheater, 9550 Milden St. Free. Call 619-667-1300 for more information. La Mesa Chamber of Commerce continues its 10th anniversary celebrations with an evening mixer at Anthony’s Fish Grotto, 9530 Murray Drive in La Mesa. The fun begins at 5:30 p.m. and will end at 7 p.m. Enjoy great hors d’ oeuvres, and attendees will receive one complimentary drink ticket for beer or wine. Guests may also purchase mixed drinks at happy hour prices. The Chamber will host a raffle and other prizes throughout the evening. This event is free to Chamber members, $10.00 for guests and $20 at the door. RSVP to rsvp@lamesachamber.com or call 619-465-7700 ext. 2. 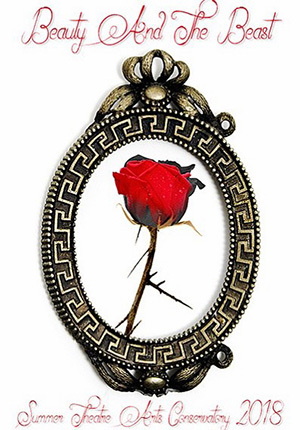 The Grossmont College Summer Theatre Arts Conservatory program presents “Beauty And The Beast,” adapted from Gabrielle-Suzanne Barbot de Villeneuve’s classic fairytale “La Belle et la Bete.” The Grossmont production will mix classic storytelling with a modern musical twist. July 26, 27, 28 and Aug. 2, 3 at 7:30 p.m.; and July 27, 28 and Aug. 1, 2, 4 at 2 p.m. in the Grossmont College Stagehouse Theatre, 8800 Grossmont College Drive, El Cajon. Tickets $10–$15, available at bit.ly/2ymyrcU.